Many issues face nursing schools in today’s healthcare climate. Finding the appropriate training opportunities for up and coming nurses is of vital importance. Preparing students to be adept nurses upon graduation is a necessity. Many health institutes encourage schools to provide better training for all those attempting to become nurses, “we should focus our attention at supporting the nurses we have and encouraging anyone in school to become a nurse to continue their education.” Cutting edge education and technology, such as simulation labs for students, helps the Allied Health Initiative help nursing students. Simulation labs give students studying to become nurses the opportunity to practice what they are learning, without having to worry about hurting a real person. Writers from the University of Delaware informed us about iStan, a $65,000 mannequin. Not only is iStan completely wireless and tetherless, but he has human-like skin with hair follicles and pores. He also has a realistic skeletal structure which gives him real-life motion. His pulse can be checked at fourteen different locations on his body and he weighs as much as a grown man. iStan has differing scenarios that let students practice with traumas and injuries. Poor iStan can react as though he had been stabbed in the chest or like he has pneumonia combined with septic shock. Nursing students benefit greatly from this exposure. Registered nurses face the reality of continuing education. Like most professions, registered nurses must keep learning. And, because medicine continues to evolve, nurses must continue to train. Contact hours are required. Luckily, simulation labs across the country have begun to offer courses. 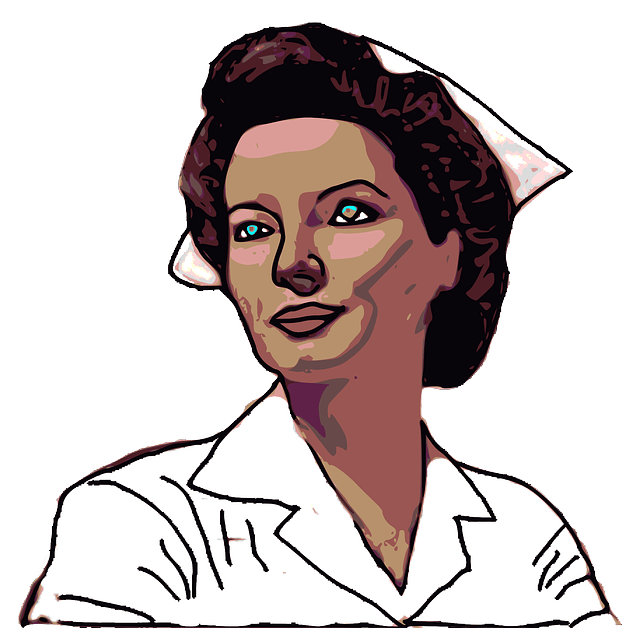 Nurses can be exposed to situations that they currently aren’t working in. New nurses must be trained. Retiring nurses need to be replaced. The aging population needs more healthcare, which means more nurses are needed. Nursing schools can improve nurses’ training vastly by simply embracing technology. Simulation labs enable nurses-in-training, as well as registered nurses, to train on situations they may not usually see. They all can learn; and, they do so without the chance of possibly hurting a living human. Wondershare Filmora video editing software review! How To Find Your Lost Or Stolen Smartphone?